When it comes to food, things like adding a flour to thicken a sauce or lemon to preserve something is still a form of food processing. Even cooking a food is a form of processing to a certain extent. But we’re not talking about things we might do in our own kitchens. We are talking about mass processing of our modern food supply and this is where the real problems begin. Now, we all know that there are countless items on supermarket shelves and the world of “food” has become very confusing to most of us. So let’s dig into a few things around the whole idea of processed food so we can determine what it actually is. There is A LOT of trickery, dishonesty and fraud going on in the food world. Low fat, high protein, diet foods, low carb, vitamin and mineral fortified, sugar free, no trans fats, and the list goes on. 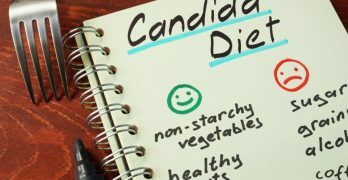 Marketing and advertising sells us on unique health points but the truth is that many of these so called ‘healthy’ food items are making most of the world sick. Many “experts” will tell the public to think about the amount of fat you eat because fat clogs your arteries and causes heart disease, or that breakfast cereals are a good choice because they are vitamin enriched. Many “experts” tell the public that as long as you watch these things and focus on the amount of calories you consume then all will be well. BUT these are all LIES! To demonstrate why this thought process and all these products are deceiptful, let’s just compare 2 different items. Product marketing scams – watch out for health companies as they can be the worst offenders. 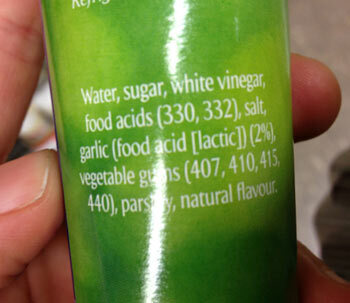 Take a look at this ingredients list. And the company it’s from. What you’re looking at above is a popular weight loss brand that actively promotes their products as “healthy” options. They claim that as long as you stick to the recommended calories or points then everything will be okay. This method DOES NOT WORK! I wrote about that over here. Personally I find it quite disgraceful that a weight loss brand promotes such unhealthy foods! There is just no way that a product containing 49 ingredients is good for you, period! It doesn’t matter if it says low fat, added vitamins, or if you think the carbohydrate count is low! Look at what’s in it. This is a highly processed food that represents more of a scientific experiment than anything that is fit for human consumption. 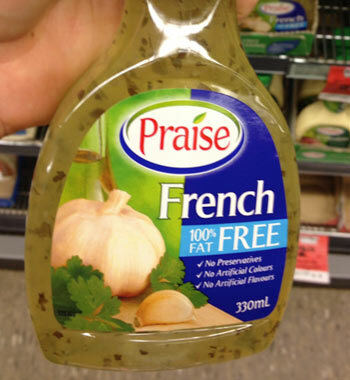 Next up we have a 100% fat free item. 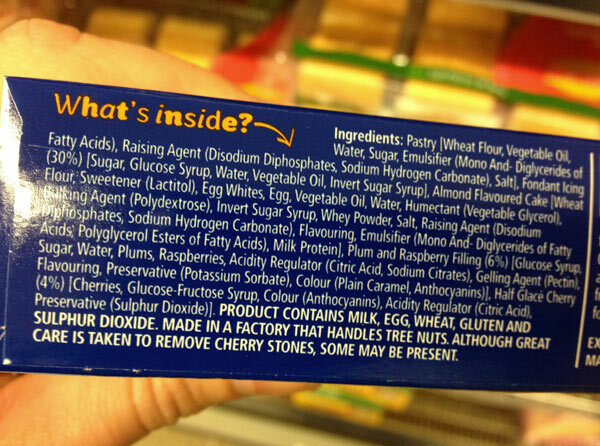 As you can see this product is a processed food that contains more numbers than actual ingredients! We need healthy natural fats to function and look at the second ingredient, it is sugar. That means this product is predominantly sugar. Sugar is what makes you fat, not fat! These kind of scams and so called “healthy” products are in front of us every which way we turn. I could give you hundreds of examples but I’m sure you get the picture. How do we determine whether a food or ingredient is harmful? Well, if we look around us can we see more disease than ever? Diabetes, heart disease, cancer? Can we see more obesity than ever? Is it affecting our children? I know you will agree that the answer to all these questions is a BIG YES and there is one big driving factor for these issues…the food we eat! We literally are what we eat. 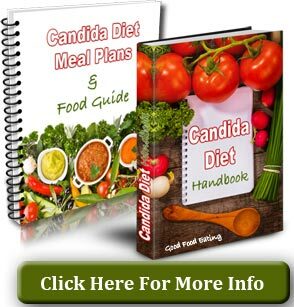 What we eat makes our cells, it builds our bodies and if we load them up with all of these processed foods that contain excess salt, sugar, wheat, soy, refined carbohydrates, preservatives, additives, hydrogenated vegetable oils and everything else, then we are inviting disease into our lives. Because we are not naturally built to thrive on these types of ‘so called’ food! Our current food supply and the policy behind it is driven by one thing…MONEY! Billions of dollars spent by us the consumers, and money invested in smart marketing to us to make us think that things are healthy and are a good choice. 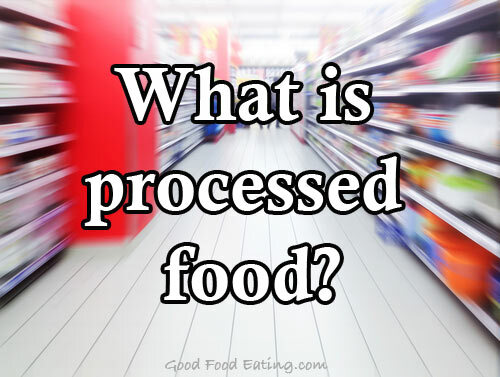 So what is processed food? It’s MOST of the stuff that lines supermarket shelves. If it comes in a packet and has more than 3-5 ingredients you really have to question your choice. And you should NEVER eat something with 49 ingredients in it, EVER! That is a science experiment, not a food. 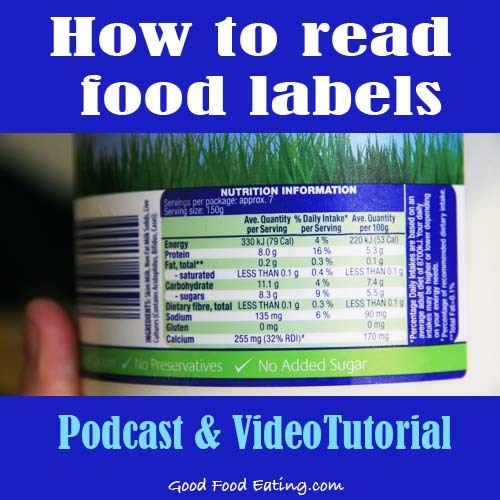 Always read the labels and if you don’t know how, you can learn to over here. P.S. 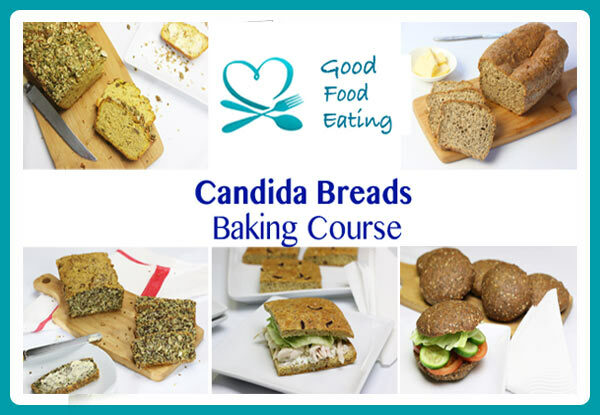 Let me help you stay in line with the truth about food and nutrition. Click here to subscribe to my weekly nutrition newsletter.